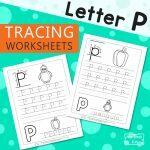 If you’re learning the letters of the alphabet, then this pack will sure come in handy when it comes to the practice of letter formation. Improve handwriting skills of your child with this Free Ocean Animals Handwriting Worksheets. To help your kids master their writing, they can easily trace all of the worksheets by following the dotted lines of each letter. 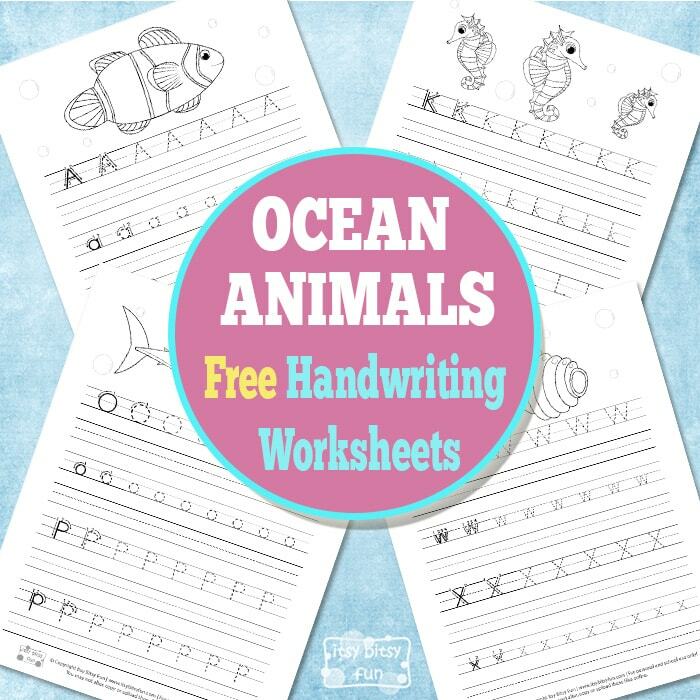 Let’s dive into the underwater world and develop those important handwriting skills with the free ocean animals handwriting worksheets. There are 13 pages in this pack – each page includes an upper and a lower case letter. You will find two pairs of letters on each page. In the first line, there is an upper case letter – the numbers around it show the steps, how that letter should be written. Kids need to finish the first row by tracing all of the letters. Continue with the second row, where young learners need to write that letter by themselves and practice the individual letter even more. In the third row, there are lower case letters, where kids redo the practice all over again. The worksheets include different illustrations of ocean animals, so your kids can color the images when they finish each page. There is a clownfish, an eel, three jellyfish, a killer whale, an octopus, seahorses, seashells, a shark, some more seashells, three starfish, another seashell and a fish. 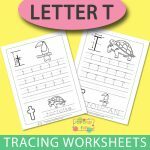 The worksheets are great for preschoolers and kindergarten. Tracing plays an important role in developing those important writing skills and hand-eye coordination. It also helps kids to master the correct letter formation. 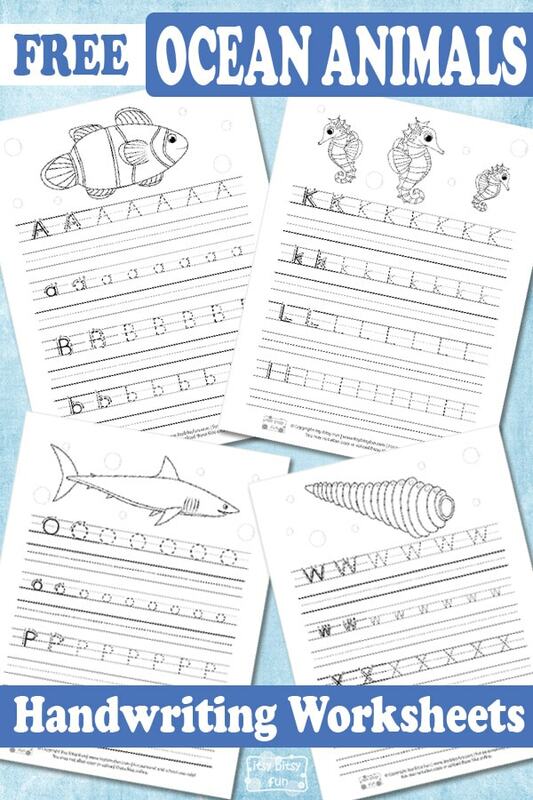 Get your free printable Ocean Animals Handwriting Worksheets here. 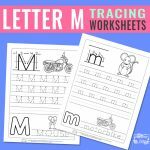 If you liked these worksheets and want to have some more tracing fun, check out the adorable Alphabet Tracing Worksheets ABC. 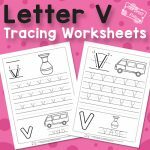 And if you need some number tracing practice, we surely recommend printing out these Free Number Tracing Worksheets.